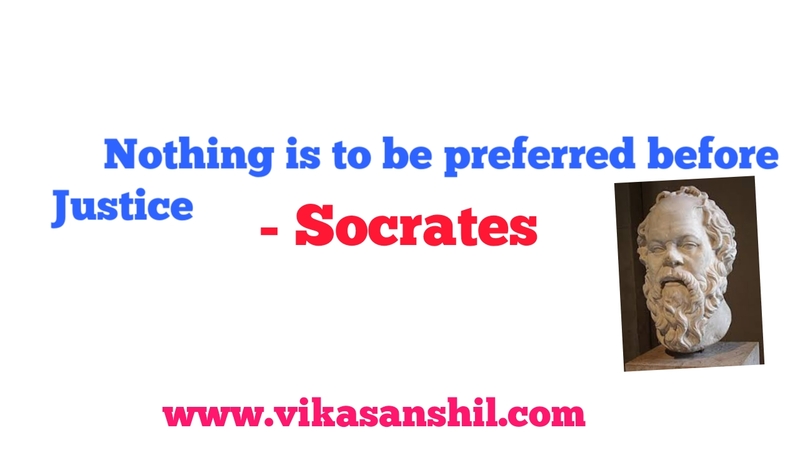 Top 10 Famous and imortal Socrates Quotes and Philosophy. 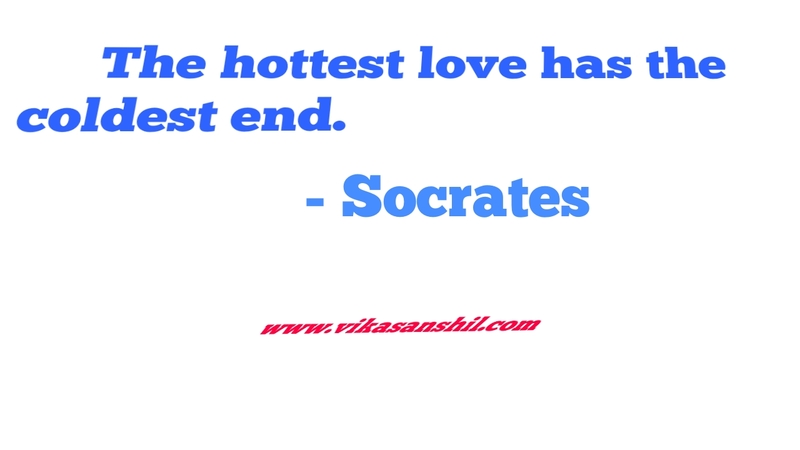 HomeQuotesTop 10 Famous and imortal Socrates Inspirational Quotes and Philosophy. 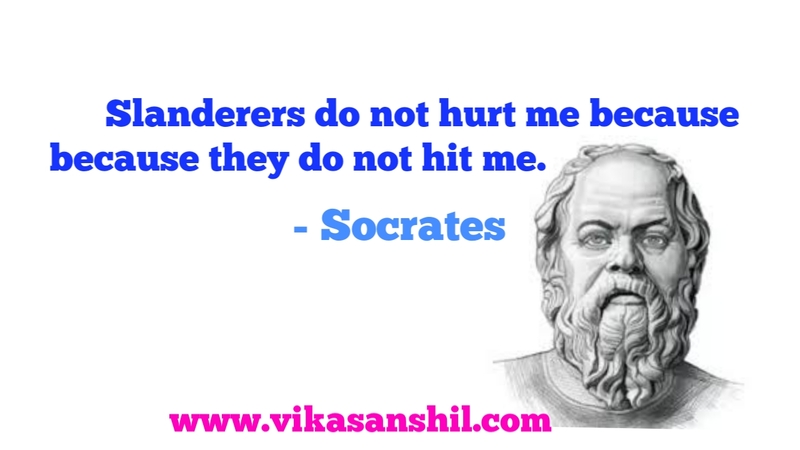 Top 10 Socrates Inspirational Quotes we will see here. 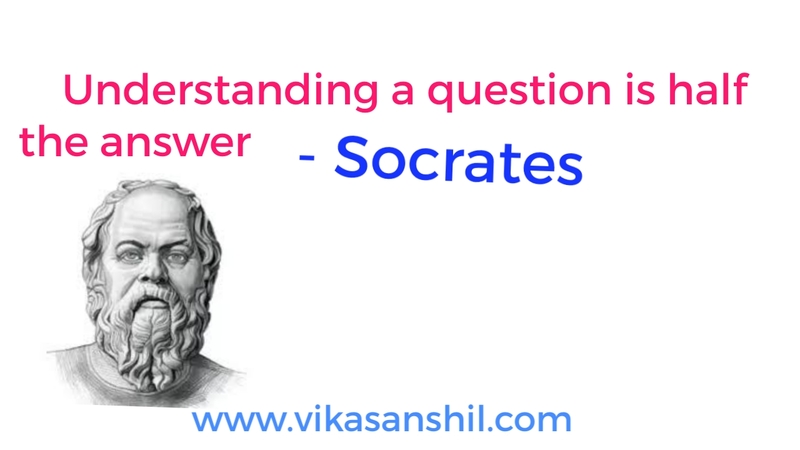 He is known for classical philosophy. 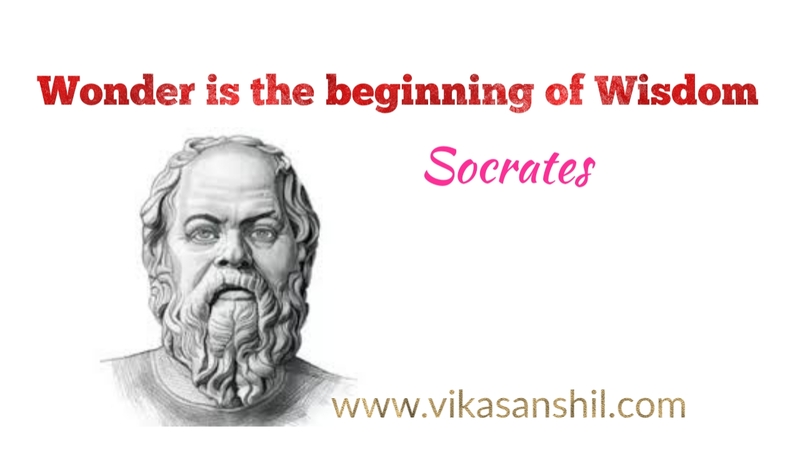 Socraates was the classical ancient Greece philosopher who was born in Athens in 470 BCE. 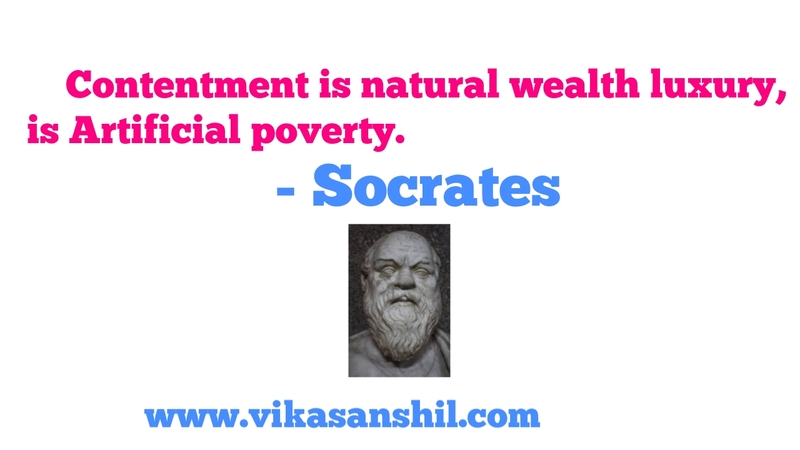 Socrates was a poor common man in the region. He was so popular for asking questions and knowledge that's why he had pupils around him. His saying what we called I now as Quotations. 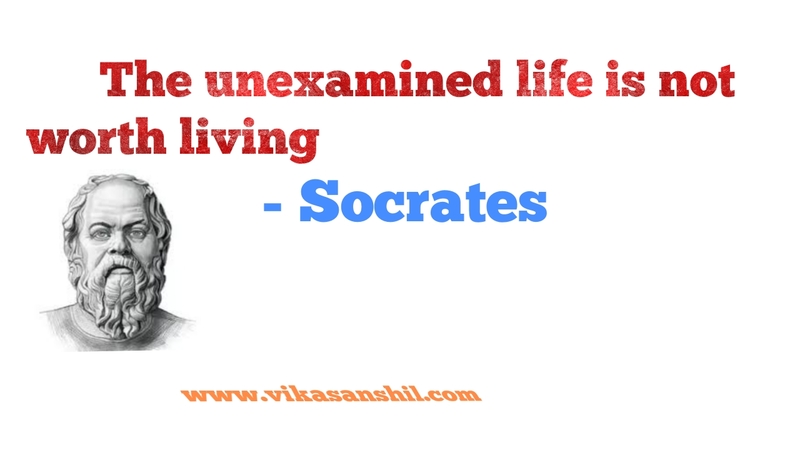 The quotes of Socrates are imortal in 21st century also, as his philosophy is moral, ethical food to human mind. 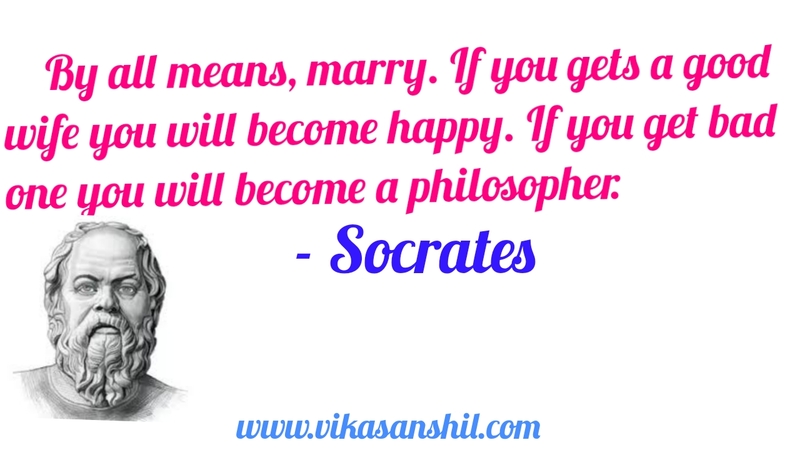 Visit – NMK for latest job .So, these are very famous Quotes of Socrates and I hope you enjoyed the Philosophy of Socrates through this Quotes lot.